Love is a universal theme. All of us have experienced it. Either you have enjoyed the beautiful feeling of romance, or felt the pain of missing your love. If you are in love, I suggest spending time with your partner. But if you still want to watch a romantic movie that is beautiful and touching. Then try out these beautiful movies. These are few movies that really touched my heart, in one way or other. In the Mood for Love (2000) – A melancholy story about the love between a woman and a man who live in the same building and one day find out that their husband and wife had an affair with each other. More and more the two meet during their daily lives as they determine that they both don’t want to be lonely in their marriage. The two characters will ease into your heart and stay there long after the end credits. The music defines the sadness of the love which plays along the beautiful slow motion frames and shows the characters in despairing moods. In the Mood for Love is probably among the most beautiful movies ever shot. 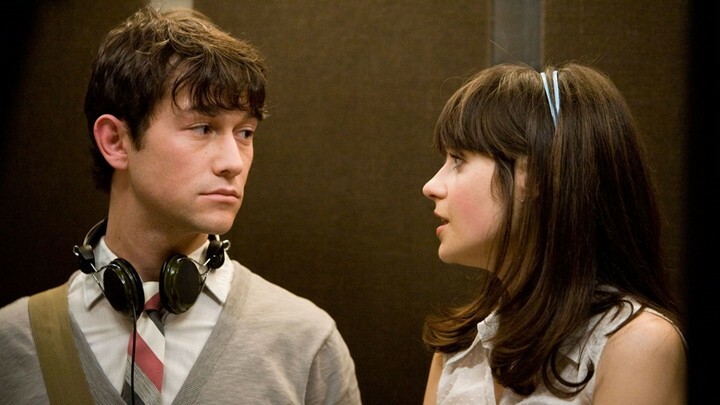 500 Days of Summer (2009) – The chemistry between the two lead characters is short of adorable for one word, something like the leads of Korean classic ‘My Sassy Girl’. They truly make you care about these people and wonder what they are doing when the movie ends. I would highly recommend this film, not only for its tremendous performances by its actors, but by the sheer emotional power of its story. OK Kanmani (2015) – This is a romantic comedy set in India. 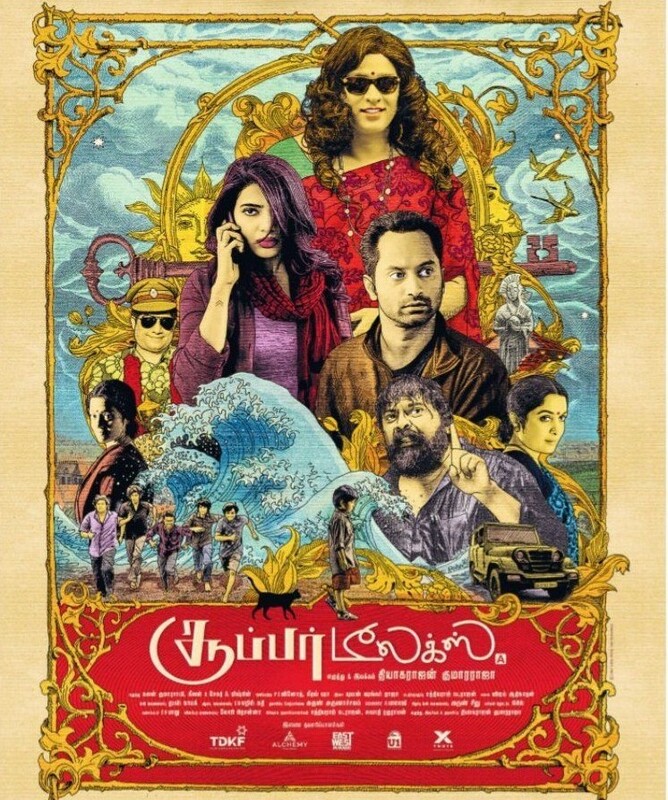 It’s quite easy-going and really funny with the added bonus of mesmerizing sound tracks of AR Rahman. (One more AR Rahman movie is in the list). It is a very simple love story of two people who don’t want to be committed to marriage, it is very fast, does have beautiful visuals and songs and two lovely actors. I think is a good one for those of us sailing around our late twenties and early thirties. Before Sunset (2004) – Two people who’d briefly been lovers nine years before and lost touch meet again. They spend an afternoon together. A sequel to the 1995 film “Before Sunrise”. The way the friendships are developing is realistic and quite heart warming. You really feel attached to the characters. Sometimes the greatest journey is the distance between two people sitting nearby. My Sassy Girl (2001) – Based on a series of true stories posted by Ho-sik Kim on the Internet describing his relationship with his girlfriend. The story is just plain, simple at the same time it is fun, romantic and deep. There are so many funny and hilarious situations throughout the entire movie, and lots of really nice scenes. This is not just another romantic comedy, this is so much more. The movie can be seen again and again. 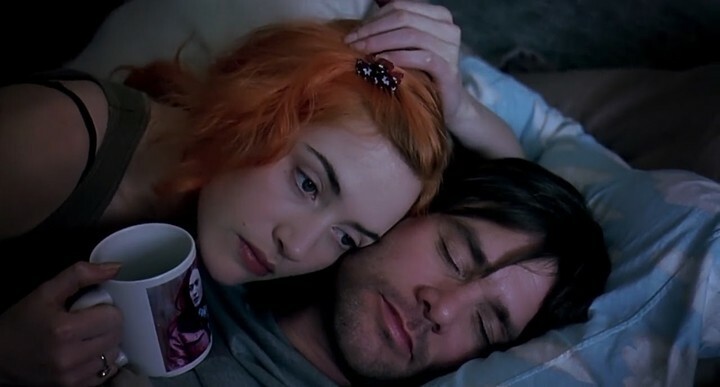 Eternal Sunshine of the Spotless Mind (2004) – Kate Winslet and Jim Carrey. These two breathe life into these two characters. They are inexplicably drawn to each other, despite their radically different personalities. This is a movie about characters, personalities, love, and loss. Vinnai Thaandi Varuvaya (2010) – An aspiring filmmaker goes through the ups and downs of romance when he falls for a beautiful girl, Jessie. The movie plays by its own rules and may not be for everybody (it has dreamy songs), but for those that it is, it touches them very deeply. 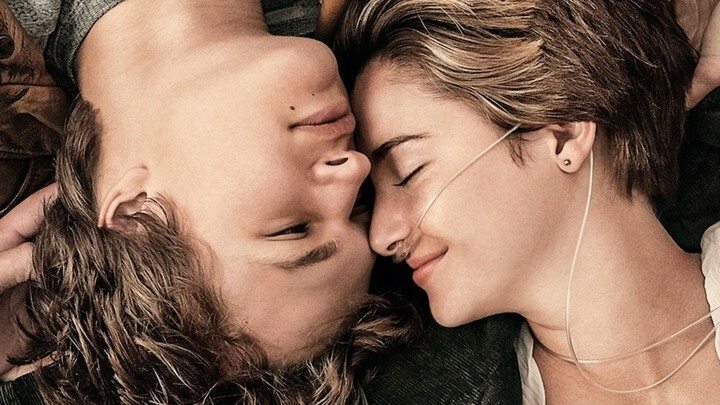 The Fault in Our Stars (2014) – Two teenage cancer patients begins a life-affirming journey to visit a reclusive author in Amsterdam. They fall in love, and start their crazy adventure into the stars. Sit with a packet of tissue’s while watching this movie. 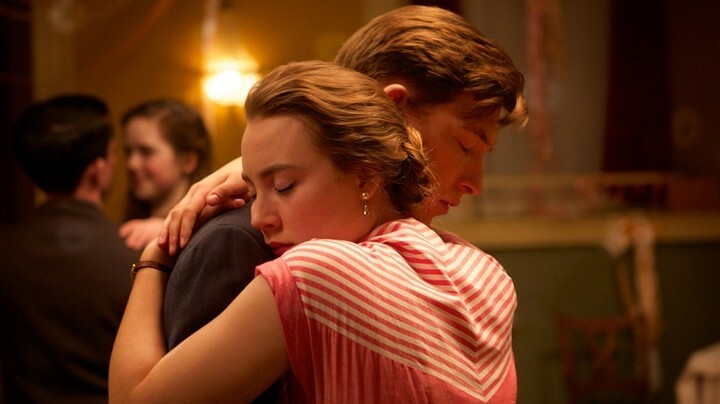 This film wants to make you cry. And it succeeds. This movie has a really good heart and solid message. A Moment To Remember (2004) – You will smile and you will cry. The pain and emotions felt by the characters felt so real as if I was feeling the same emotions. This story fills empty places that you didn’t know you had. Watch it and drop me a line with your conclusions, would love to know what you think about these movies.